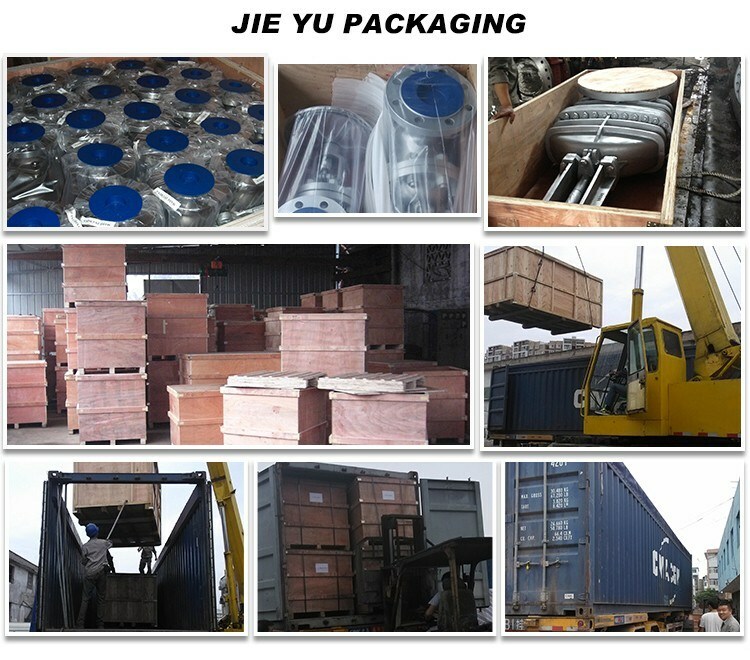 Packaging Details: Plywood or as The Customersâ€² Requirement. 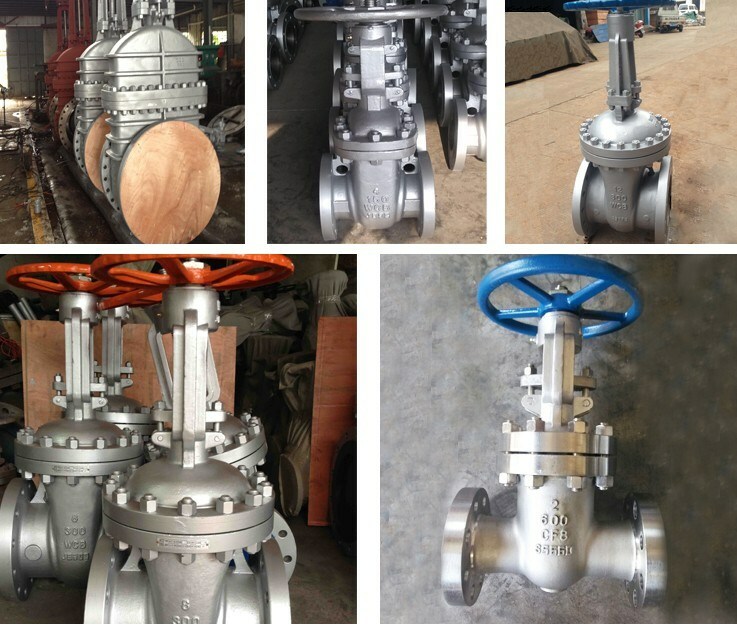 Body Material:Â Carbon Steel A216 WCB/A105 (GS-C25/ GP240GH/ 1.0619/ P285NH),, WCC, low Carbon Steel LCB, LCC, Alloy St A217 WC6, WC9, C5, C12, Stainless steel A351 CF8, CF8M, CF3, CF3M, CF8C, Duplex steel A890 GR.4A GR.5A,Etc. 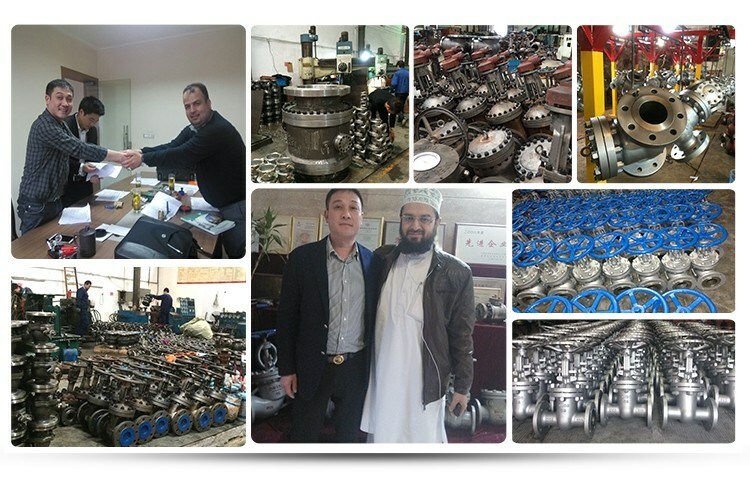 Zhejiang Jieyu Valve Co., Ltd. is a manufacturer of gate valves, globe valves, check valves, and ball valves with well-equipped testing equipment and strong technical force.Â With a wide range, good quality, reasonable prices and stylish designs, our products are extensively used in petroleum, chemical industry, metallurgy, electric power, pharmaceutical, paper, urban construction and other industries. 1. 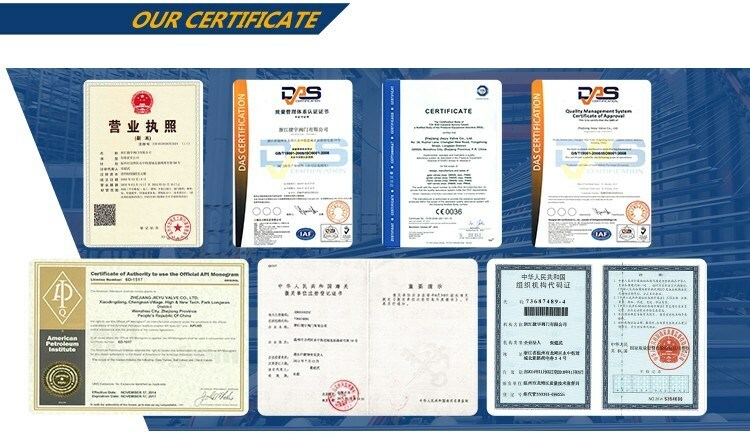 Yes, sample order is available for quality check and market test. But it is not free. 2. It usually takes about 25-30 working days to produce. For big order, it depends on the order quantity. 3. We usually accept T/T, L/C, Western Union, Cash. 4. We offer 12months warranty time. 5. Depends on your request, we have standard models in stock. Some special products and big order will be newly produced according to your order. 6. Yes, different models can be mixed up in one container. 7. 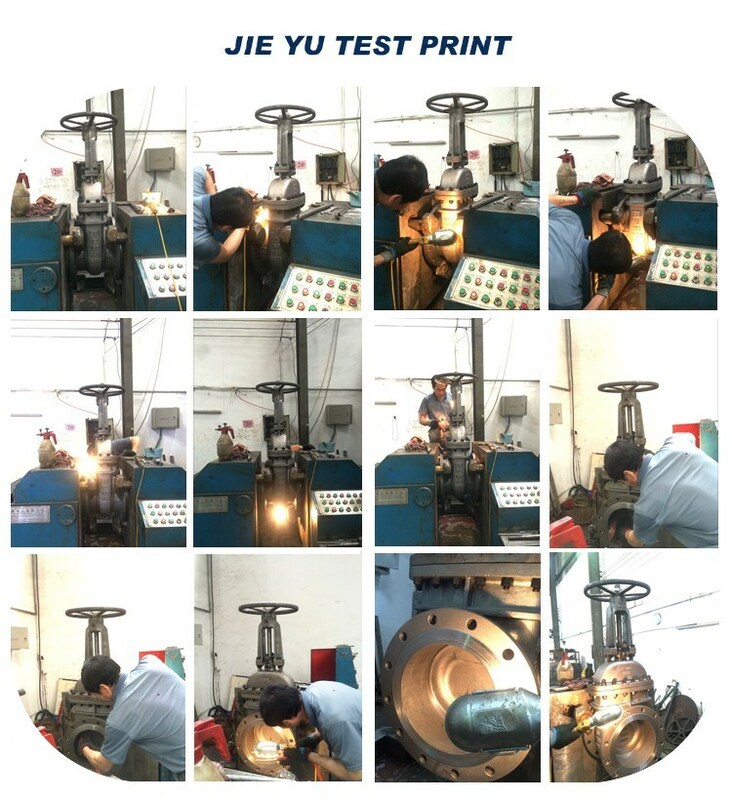 Quality is priority, we always attach the importance to quality control from the beginning to the end of the production.Every product will be fully assembled and carefully tested before painting, packing and shipping. 8. Yes, we have the right to export and can sell product all over the world. Test report will be provided when all goods finished. Also we are the alibaba's gold supplier since 2010. Now we clients all around the world.